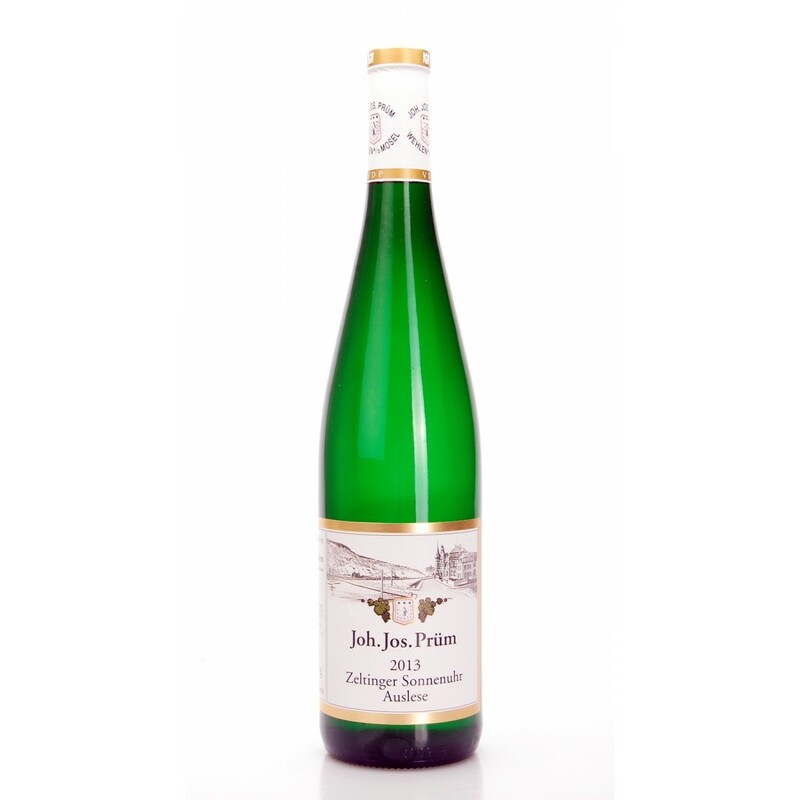 Extraordinary Riesling by Schloss Lieser which opens with an amazing aromatic bouquet made of peach, citrus, orange, (very typical for the vineyard). 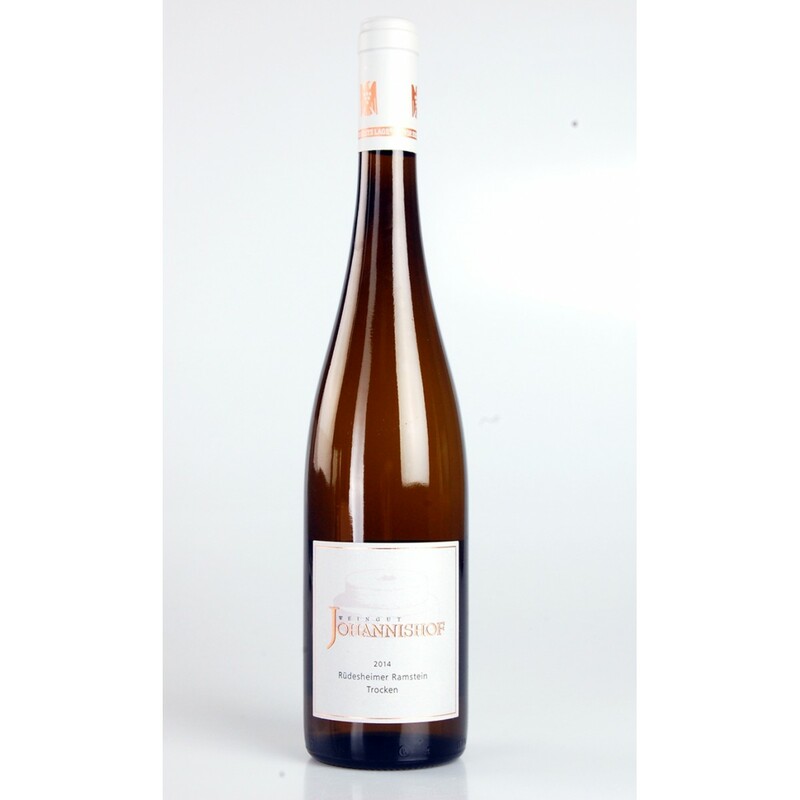 The sip starts with a slight but growing inexorably progressive uplifting, it takes possession of all the palatal and retro-olfactory sensation and remains persistent for a long time. Excellent correspondence to the nose. Masterpiece of balance and lightness can control a monstrous structure. 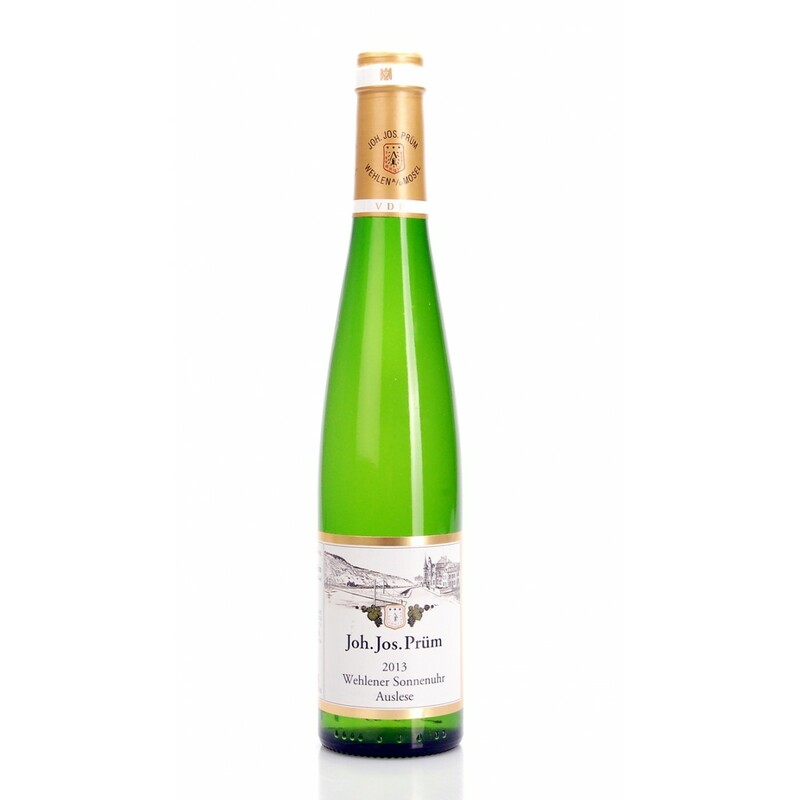 Description: Extraordinary Riesling by Schloss Lieser which opens with an amazing aromatic bouquet made of peach, citrus, orange, (very typical for the vineyard). 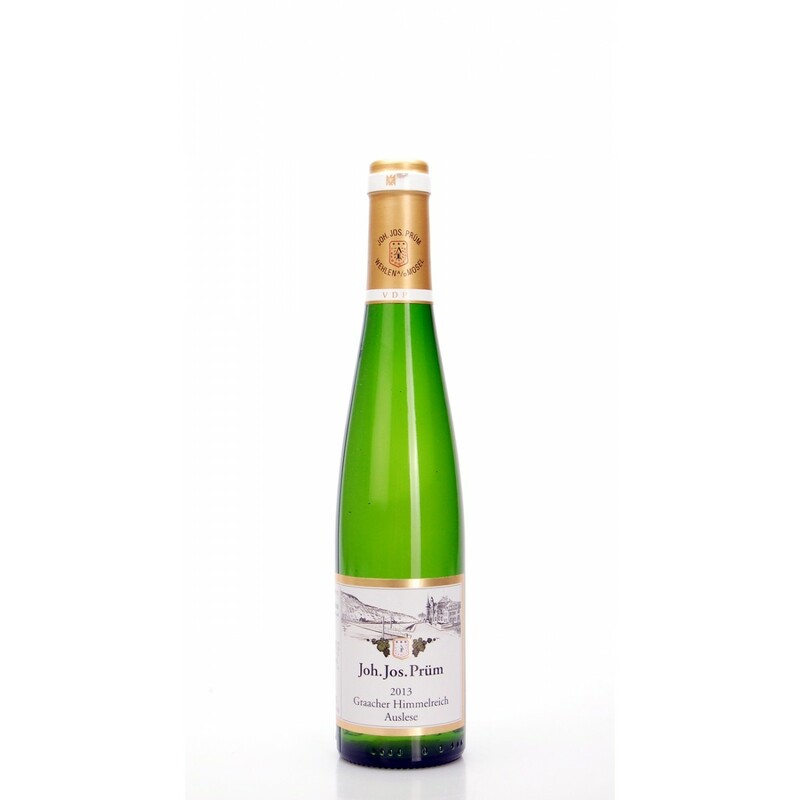 The sip starts with a slight but growing inexorably progressive uplifting, it takes possession of all the palatal and retro-olfactory sensation and remains persistent for a long time. Excellent correspondence to the nose. Masterpiece of balance and lightness can control a monstrous structure.